Home of RW Supreme Grand Champion Silverstorm The Maharajahs Cat. 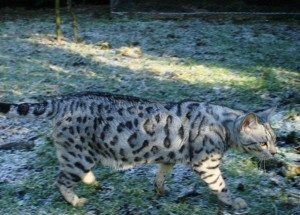 Welcome to the web site of Silverstorm Bengal’s. 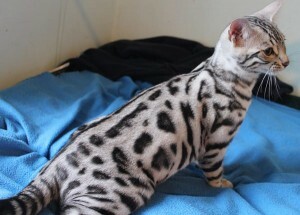 I have been breeding silver Bengal’s since 2005, and have had Bengal’s in my life for many years before that. They are my absolute passion. A Bengal is no ordinary cat. They are funny, intelligent, full of energy, and have a huge capacity for love. A Bengal will follow you everywhere, and will help you out with whatever you you happen to be doing, they love to get involved. Life with a Bengal is simply never dull. Over the years since our silver breeding program began, our knowledge, passion and focus have grown and developed into the respected and world renowned cattery that we are proud to be part of today. 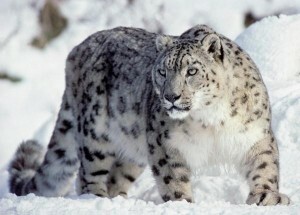 It has been a life changing journey in silver, since our Snow Leopard dreams began many years ago. Along the way we were lucky enough to get to know some inspirational, dedicated and progressive breeders who have become good friends, as have many of our wonderful customer’s. 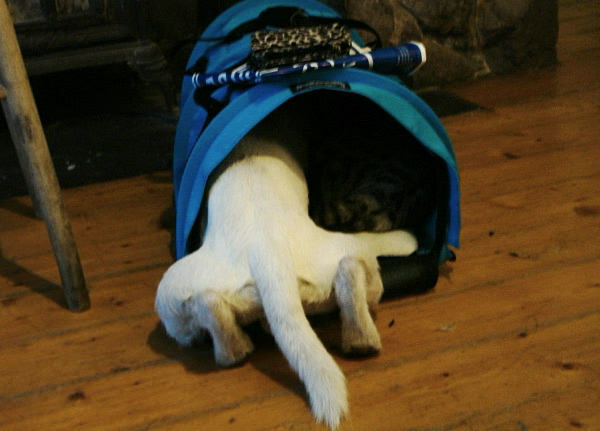 We have been lucky indeed to have met, loved and been loved by so many beautiful and funny Bengal’s. Just imagine a mini snow leopard in your living room, a silver cat with icy white tones, leopard print, powerful muscular body, thick coat and the wild looking head of the elusive Snow Leopard from high in the Himalayas, a Silverstorm Snow Leopard…. We hope we can continue to produce cutting edge silver Bengal’s with the look of the Snow Leopard, and inspire you to follow our silver journey for many years to come. RW SGCH Silverstorm The Maharajahs Cat has a powerful head and deep muzzle like the Snow Leopard. 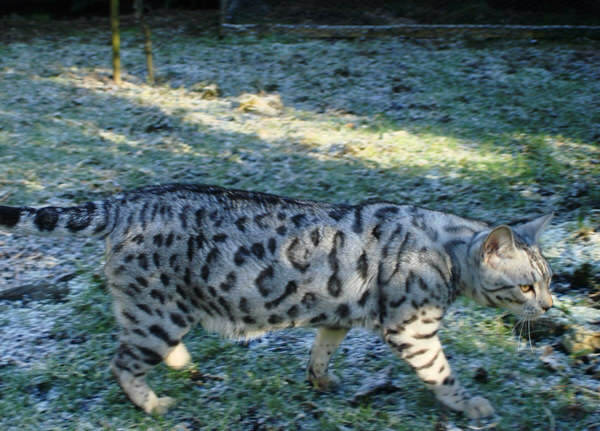 It is important to have a vision.Our goal is to breed a dramatic, one of a kind silver Bengal, with the amazing wild look of the elusive Snow Leopard. 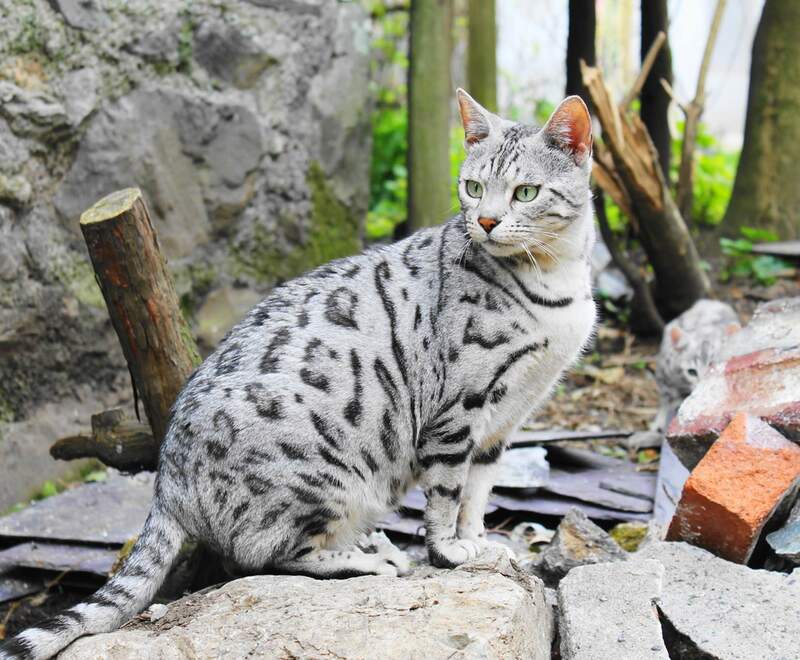 We want our silver Bengal’s to resembles the snow leopard and have bright white/silver, plush coats, with ink black contrasted rosettes and markings. 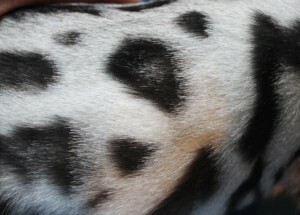 A Silverstorm kitten showing his exceptionally clear white background colour with ink black rosettes, looking as if they have been painted on. This is the type of ‘colour’, contrast and coat clarity we would like to see in our kittens and cats. Breeding only silver Bengal to silver Bengal, enables us to create the best possible colour quality in the kittens that we produce. As well as silver we do sometimes have kittens in other colours available. All our kittens are raised with plenty of love and care, and therefore have wonderful temperaments and fantastic socialization skills. 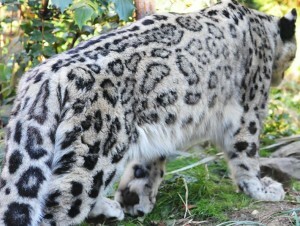 They are bred for their superb muscular, wild type, profile and presence, and stunning snow leopard markings and rosettes. We want our kittens to look like they have just stepped out of the jungle or jumped down from a high rugged mountain plateau! 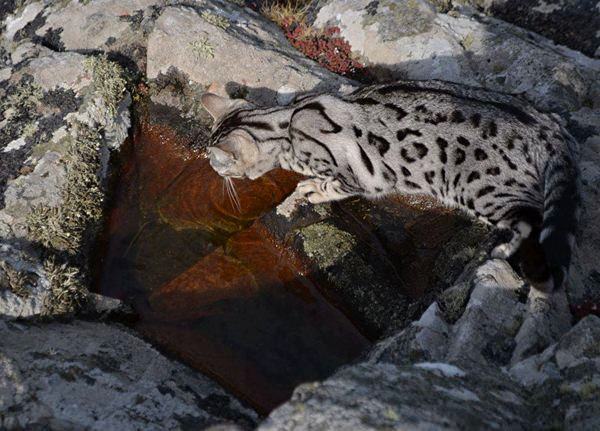 Silverstorm Lady Spitifer drinking from a mountain pool in Pembrokeshire. We export world wide, and have kittens in many different countries all around the world. With the help of our export agent who will organise the flight, and advise on import requirements for your country, you can rest assured that your kitten will be will looked after every step of its journey by experienced individuals, whether its travelling to Scotland or as far away as Australia. Of course it is always preferable for you to collect your kitten, but we understand that sometimes this is just not possible. So here in the UK, we have an excellent courier who will deliver to your door anywhere within the Mainland. He is an animal lover and runs a personal service, from our front door to yours, he will not be carrying other peoples pets at the same time as yours. No they want a kitten not a Jack Russell Bill, and I think they might just notice you ………..
Our advise and care does not stop once our kittens leave for their new homes, we will always be here to give advice and help if needed. Prior to your kitten leaving for its new home we will send you a kitten care sheet by email or post. The kittens care sheet will be packed full of information on how best to settle your new kitten into its new home. It will also give details about the diet and litter that it is used to. Your kitten will leave with 4 weeks insurance with Pet Plan (UK only), a kitten pack which includes a fur mouse, a voucher for a pack of Royal Canin kitten biscuits, and a voucher for a free raw food selection from Nutriment (may be subject to change). You will also be given a pack of raw food from Natural Instincts. 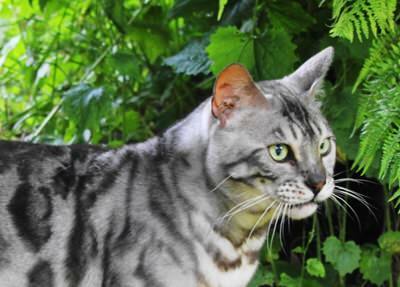 We hope you enjoy looking through our site and love the look of our Silverstorm Bengal’s as much as we do. 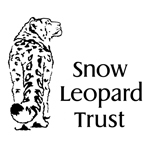 Silverstorm Bengal’s are proud to partner with the Snow Leopard Trust. For every kitten sold a donation will be made to the trust on your behalf and will go directly towards helping the Snow leopard. The Snow Leopard Trust is the world’s leading organization dedicated to understanding and saving the endangered snow leopard. Through pioneering research and community conservation programs in five snow leopard range countries, the Snow Leopard Trust is working to secure the long-term survival of this magnificent big cat. We are also members of The Bengal Cat Cub of Great Britain, The International Bengal Cat Society, and Bengal’s Illustrated.